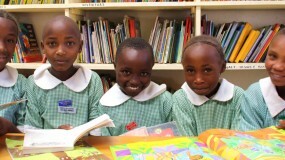 Reading is key to unlocking a child’s potential and unlocking a world of possibilities around them. 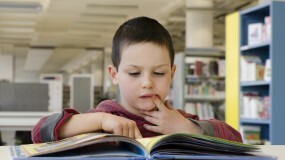 A child who struggles with reading can fall behind in school and struggle throughout their life. Many children do not have books in their home and have never been to a library. All of these benefits help a child when he enters school and provides advantages that will follow him throughout his life. 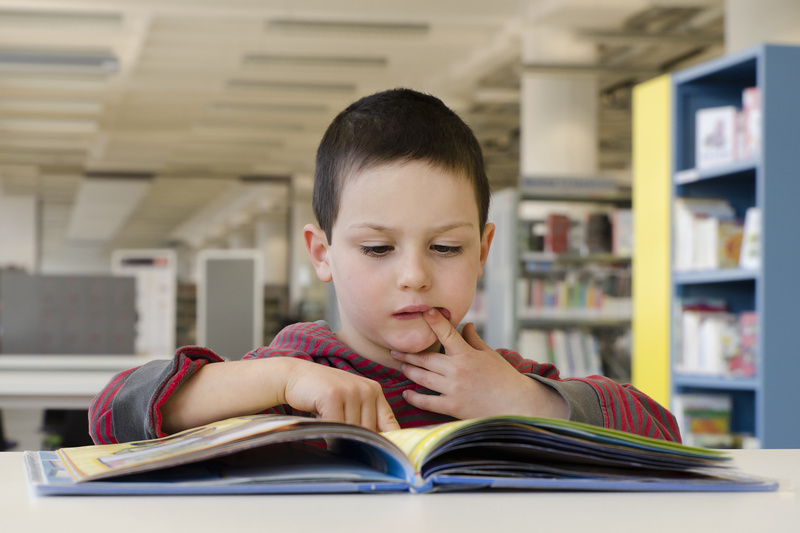 Our Literature Outreach programs serve the children who have few opportunities to read. 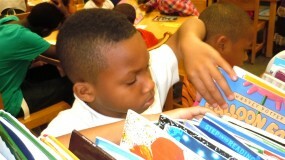 CLC volunteers read with small groups and individuals and emphasize the importance of reading. The goal of CLC is to endow a school, it’s students and the surrounding community with a feeling of hope, an appetite for reading and a library full of interesting books.